Manchester United lost 1-0 in Champions League 1/4 first leg game against Barcelona. Second leg is scheduled on April 16th at the Camp Nou and United will be hoping to turn around the score. Ahead of the game, the Red Devils goalkeeper David de Gea says Manchester United are relishing Tuesday’s Champions League game against Barcelona, but must improve to have any chance of going through. 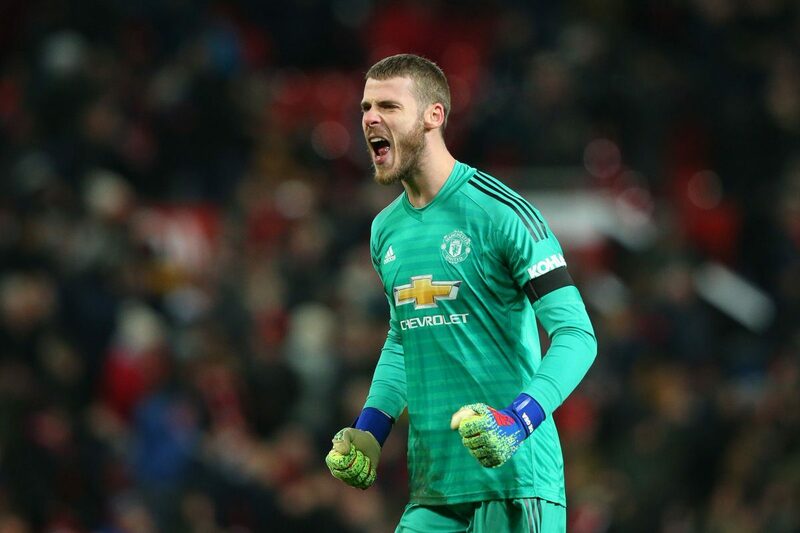 “Of course it’s difficult, but if you want to be a top team you have to play big Champions League games, and the weekend after it’s the Premier League,” said De Gea. “We will try to fight and win the game. We can go with more confidence after the three points. It’s a big challenge, a special occasion, in Spain, against Barcelona, a Champions League night, so it’s going to be an amazing game.